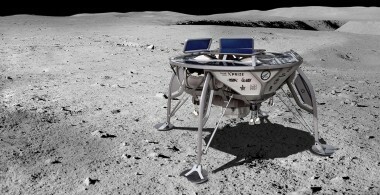 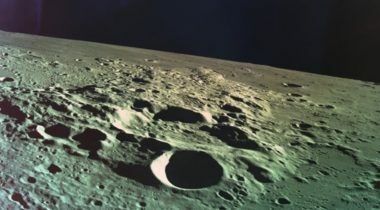 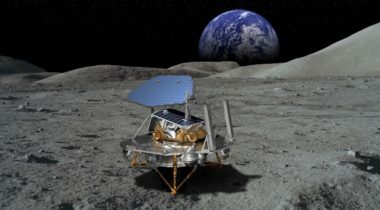 As SpaceIL continues its investigation into its failed lunar landing attempt April 11, its backers as well as others in the space community remain optimistic about efforts to privately develop such spacecraft despite technical challenges. 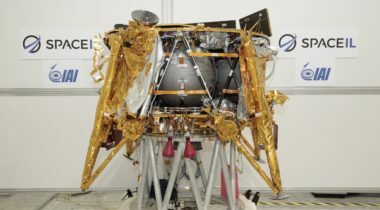 SpaceIL announced April 4 that its Beresheet spacecraft has entered orbit around the moon, setting the stage for a landing attempt in a week. 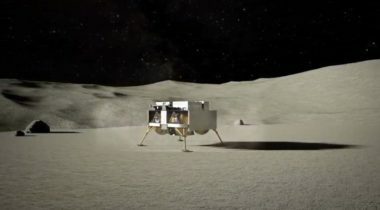 A year after a $20 million prize purse expired, a team in the former Google Lunar X Prize competition could still pick up a smaller consolation prize if it lands on the moon next month. 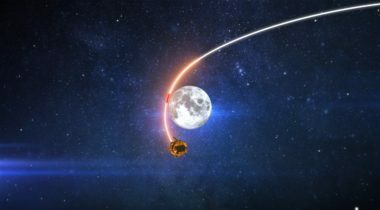 SpaceIL’s lunar lander performed a maneuver March 19 that puts the privately developed lander on course to enter orbit around the moon next month. 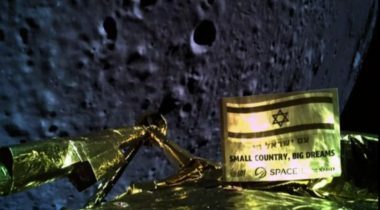 A privately-funded Israeli lunar lander performed a maneuver Feb. 28 to raise its orbit after a computer problem postponed an earlier maneuver. 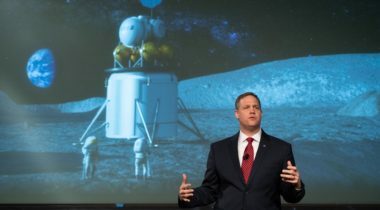 NASA is now emphasizing speed in its lunar exploration plans, including seeking to fly payloads on commercial lunar landers before the end of this year as it works with industry on lander concepts. 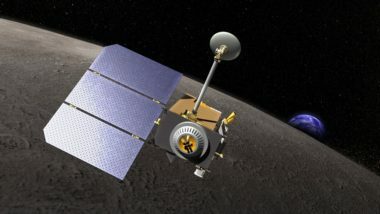 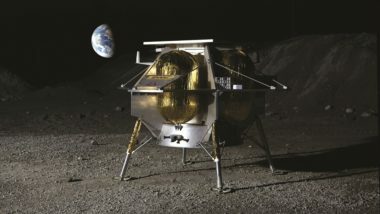 ESA has awarded a contract to a group that includes Europe’s largest launch services provider and a former Google Lunar X Prize competitor to study a concept for a mission to mine lunar regolith. 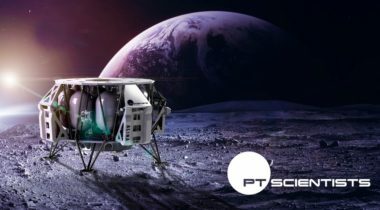 The one company that failed to win a NASA contract last month for commercial lunar payload delivery services says it will try again in the future as it continues development of its lunar lander. 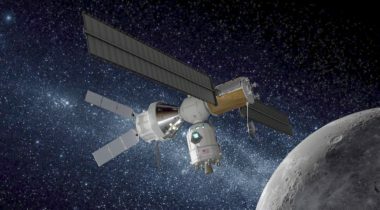 A NASA spacecraft originally built as part of the previous effort to return humans to the moon is now playing a key role in the new effort at human lunar return, including aiding commercial landers.